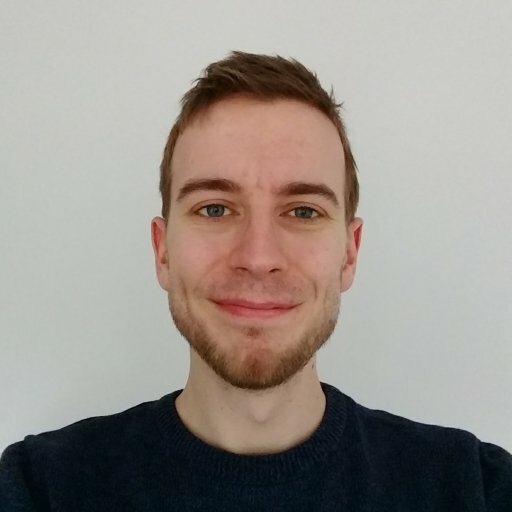 How much should you sell Forest dungeon items for in Moonlighter? Find out the price to sell every Forest dungeon item for in Moonlighter. 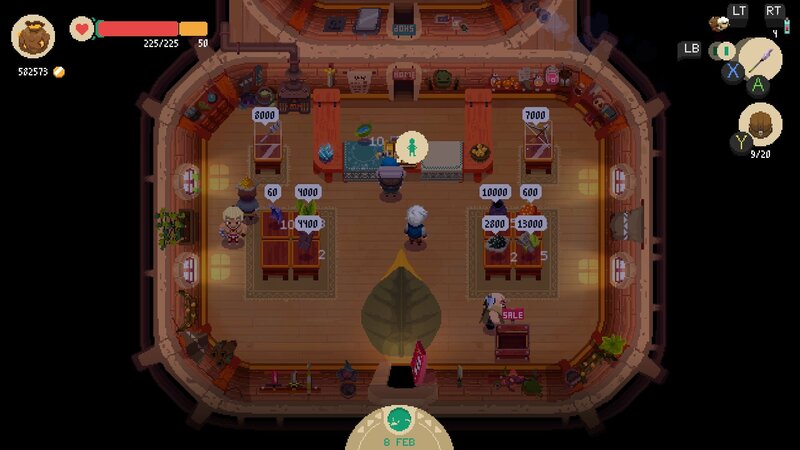 Moonlighter’s two jobs of shopkeeper and dungeon crawler work wonderfully in tandem, but after a heated session trawling the dungeon for valuable goods you’ll often just want to sell your wares without hassle. The shopkeeping side of the game involves guesstimating prices at which to sell goods based on their position in your notebook. Aim too low and shoppers will snap up the bargain, losing you a healthy chunk of cash. Too high and they’ll be unable to afford it. The tricky part comes when finding the highest price you can sell at while still keeping customers happy. Oversell an item by juuust too much and shoppers will be unhappy, losing interest in that particular good. To help you make the most of your hard won wares, we’ve collected the best prices to sell items at for each of the game’s four dungeons. In this article we’ve tabulated items from the Forest dungeon — that’s the second one you’ll unlock. Read on for the best prices to sell every Forest dungeon item. In the spreadsheet below we’ve got the ideal prices for every item in the Forest dungeon. It’s worth noting that the values listed in your notebook will only change in intervals of 5 once you’re over a few 10s of gold, so don’t worry too much about reaching the closest price to a single gold coin. It’s possible to fine tune each sale for a small increase in revenue but the time you’ll waste simply isn’t worth it compared to selling goods faster and getting back out there to collect more. With our guide you won’t need to risk a loss of profits when selling items, and should be making stacks of cash in no time. Feel free to tweak the prices slightly to further improve your income, especially for some of the rarer goods — we’ll be updating our own list as we play more. Don’t forget that some customers may be interested in specific types of goods and therefore willing to pay more for them! Once you’ve upgraded your shop, rich buyers will even pay extortionate sums for anything kept under fancy glass. Keep an eye on who’s in your shop and adjust prices if needed. Speaking of who’s in your shop, thieves can be a real problem. Make sure they don’t take off with any of your merchandise by reading our guide on how to stop thieves in Moonlighter.